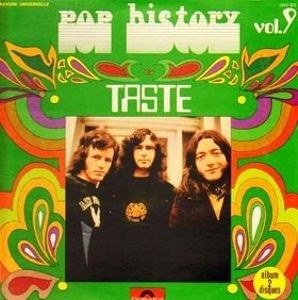 Taste Mk.I im 1967, LR: Norman Damery, Rory Gallagher, Norman Damery. 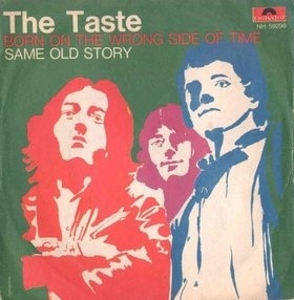 The Taste formed in August 1966. 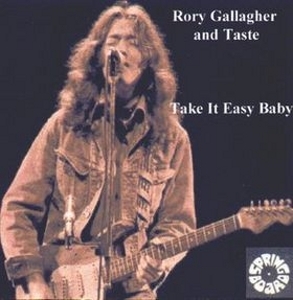 The roots of the band can be traced back to Rory Gallagher's tenure with the Impact and Fontana Showbands. More details to follow. 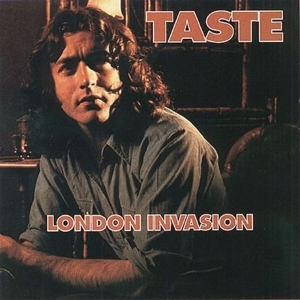 The band gigged solidly across for two years, including stints in Hamburg, and The Taste eventually became just Taste. They were particularly popular in the Maritime Hotel in Belfast. 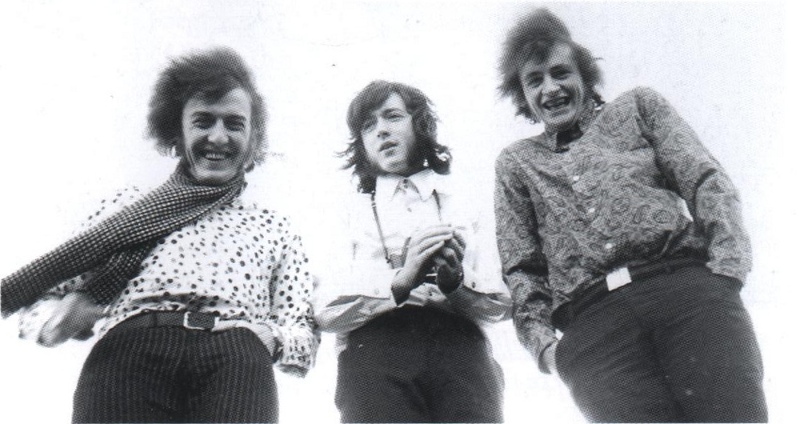 The original trio disbanded in mid-1968 due to a combination of factors, including what appears to have been record company meddling and management mishandling, the exact details now lost in the mists of time. 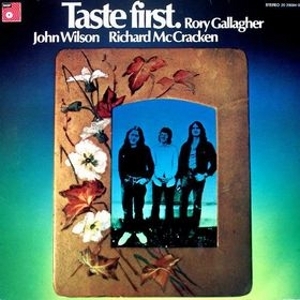 The new rhythm section was John Wilson and Richard McCracken (sometimes called Charlie McCracken) from Belfast. Both had played with numerous earlier outfits - more details to follow - most recently The Cheese. 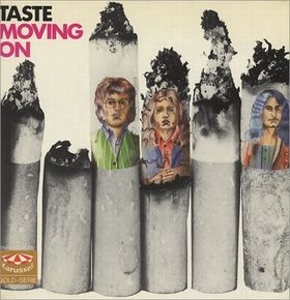 The band signed to Polydor (after a single on Major Minor), re-located to London, and began to be conquer the world. 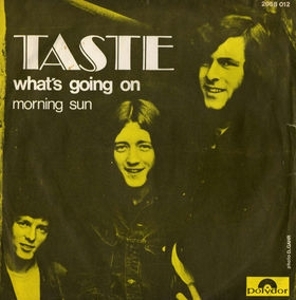 They released two excellet studio albuns Taste  and On The Boards , but split at the end of 1970, playing their final gig in Belfast on New Years Eve. 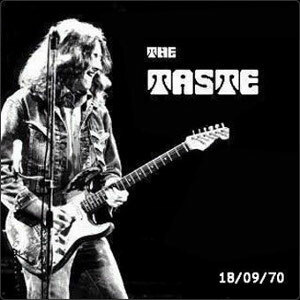 Two ropey live albums followed in 1971, Live Taste and Live At The Isle of Wight. 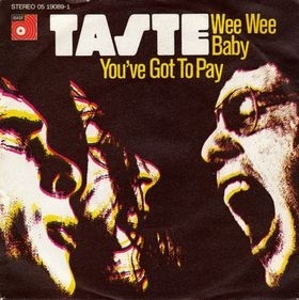 More archive recordings emerged over the years including studio recordings by the original trio in 1967 which first came out as Taste First  (see discography below for other variations), and October '68 recordings at the Marquee in London released as In Concert . 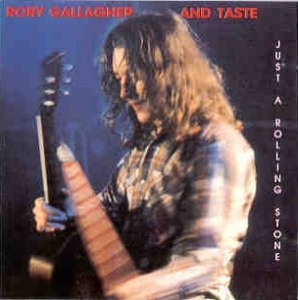 When Taste split, Rory Gallagher went solo while Wilson and McCracken formed Stud ex Blossom Toes with guitarist Jim Cregan. 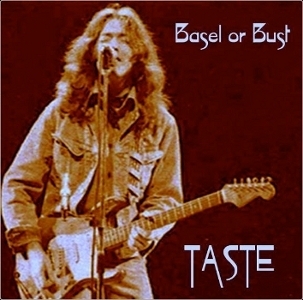 Wilson and McCracken revvied the Taste name in 2000 with new guitarist Sam Davidson and have played intermittently ever since. 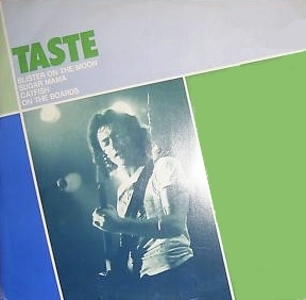 Reissue with sides flipped (by accident?) and mis-titled A-side. 12" - Polydor Records - POSP 609 - UK - October 1982 - PS? 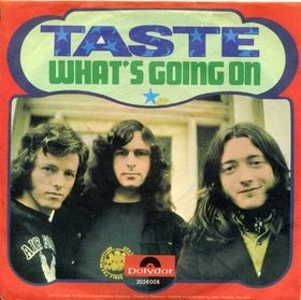 Recorded at The Marquee on 25 October 1968. 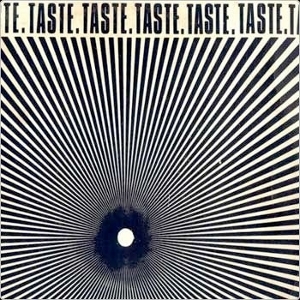 CD - label? - ??? Notes: Excellent quality BBC recordings. 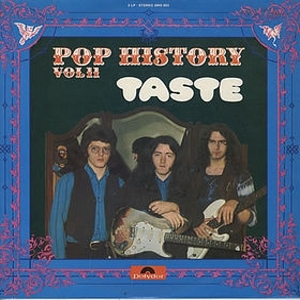 The second half of this disc (last 6 tracks) was recorded live at The Marquee on 25 October 1968 and was given an official release on Ariola Records [205 366] in 1978 as "Taste in Concert". 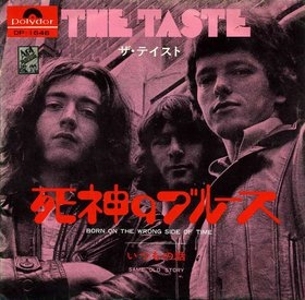 • Taste The West. 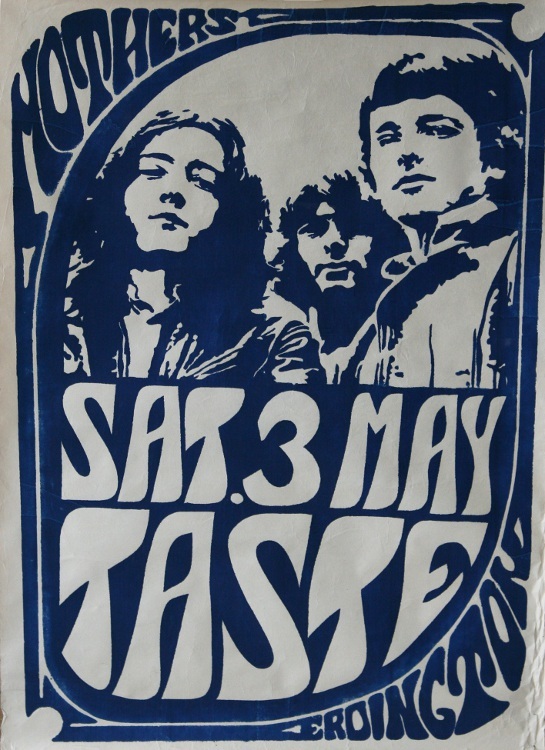 Live in Basel Feb 1970. 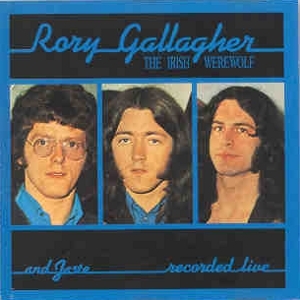 Recorded live at the Stadthalle, Basel, Switzerland on 1 February 1970. Notes: Excellent quality soundboard recording issued at least three times, with slightly different track listings. 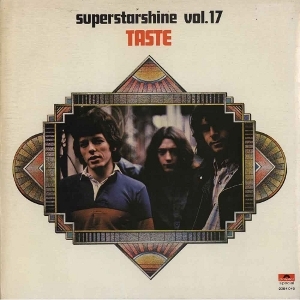 Notes: One of the rarest 70s bootlegs, certainly the first Taste bootleg, and a very desireable item despite the average sound quality. Violet System were shut down after the first pressing of 500 and no further copies were made. The A and B side tracklistings on the back cover are swopped on the actual disc. 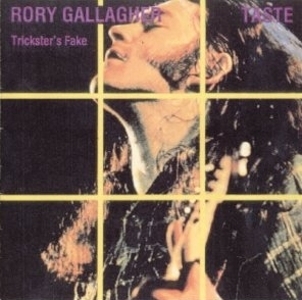 Also the song titles on the side two label (side one on the back cover) are incorrectly listed as 'Storm' and 'Daughter of the Fireplace' on some copies. 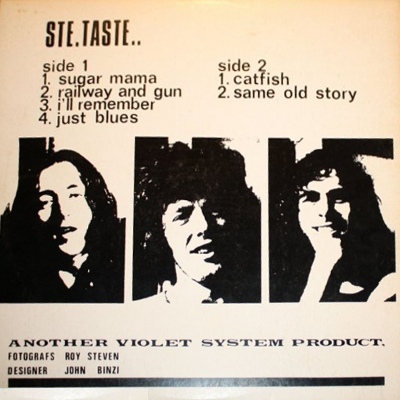 These come from another Violet System bootleg from 1970, Man's 'To Live For To Die'. 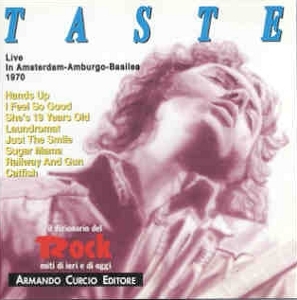 Notes: Italian CD in a series titled "Il dizionario del Rock. miti di ieri e di oggi" - "The Dictionary of Rock. Myths of yesterday and today". 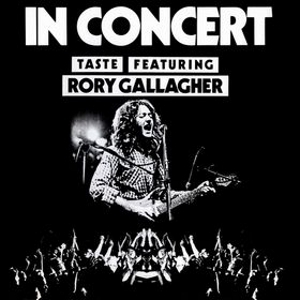 This collects tracks from three shows already issued separately: Basel 1 February 1970, Hamburg February 1970 and ROry Gallagher solo on 5 June 1972 in Amsterdam. 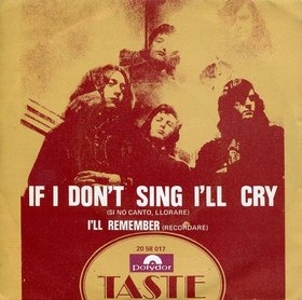 Recorded live at the Konserthuset, Stockholm, Sweden on 18 September 1970.